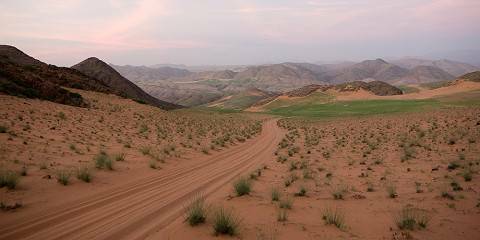 Namibia is a country of breath-taking landscapes and untouched nature with endless roads and trails. With Mountain Bike Namibia, visitors have the opportunity, to explore the country, meet its people and see the sights from the saddle of their bikes. From good gravel roads to adventurous nature trails, we have something in store for everyone depending on your taste for adventure, degree of challenge and performance. This mid-range tour includes camping and lodges. Guests must assist with camp chores. The minimum for this tour is 13 years. 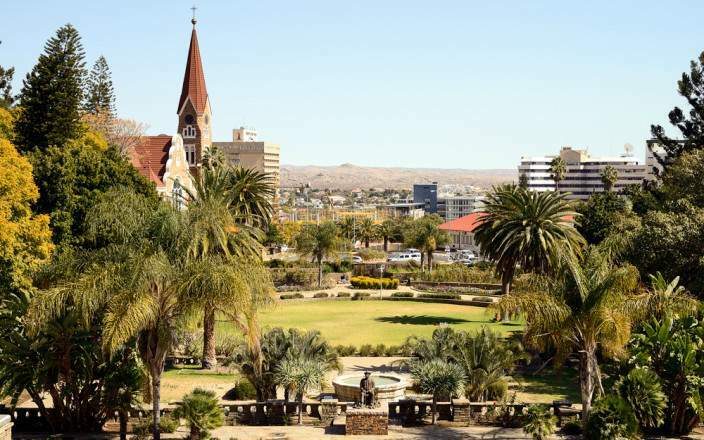 This tour is offered by Namibia Individual Travel, not SafariBookings. This tour is subject to the terms & conditions of Namibia Individual Travel. Professional planning, personal attention and very experienced tour guide. Excellent!